It’s National Small Business Week! – #ShopLocal in Downtown Athens, Ala.
ATHENS, Ala. – It is National #SmallBusinessWeek and Athens Main Street wants to encourage you to #ShopLocal. We celebrate our many small businesses that help define downtown Athens. Send us your photos while shopping or dining! McMahon will start the week in Washington, D.C., where she will recognize and award outstanding small business owners and Resource Partners from around the country. She will continue the week with a bus road show starting in Jacksonville, Fla. and then continue on to South Carolina and North Carolina. Each stop she will meet with small business owners, visit small businesses and hold roundtable discussions. Additionally, virtual events, recognition and educational opportunities throughout the SBA’s 10 Regions and 68 Districts will be held throughout the week. 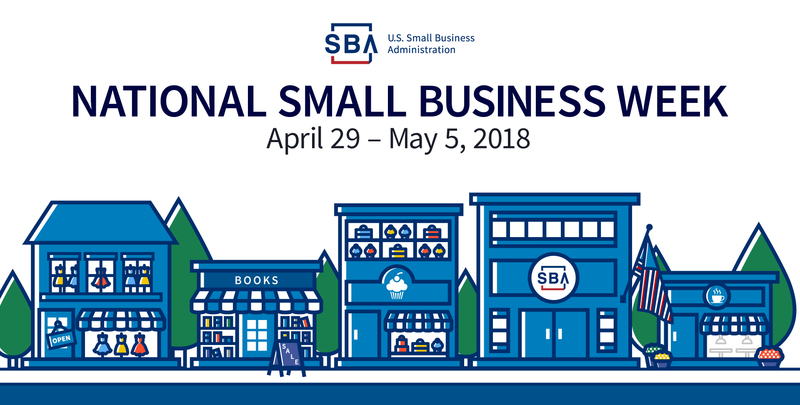 Every year since 1963 the SBA takes the opportunity to highlight the impact of outstanding entrepreneurs, small business owners, and others from across the nation through National Small Business Week. The U.S. Small Business Administration (SBA) was created in 1953 and is a Cabinet-level agency of the federal government to aid, counsel, assist and protect the interests of small business concerns, to preserve free competitive enterprise and to maintain and strengthen the overall economy of our nation. The SBA helps Americans start, build and grow businesses, and recover from disasters. Through an extensive network of field offices and partnerships with public and private organizations, the SBA delivers its services to people throughout the United States, Puerto Rico, the U.S. Virgin Islands and Guam. To learn more about the SBA, visit www.sba.gov.